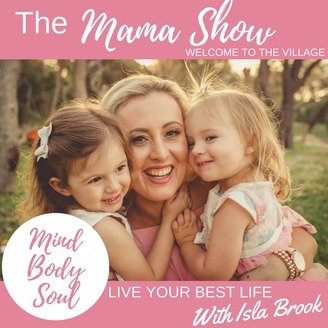 Hey gorgeous Mama let’s chat… Our show is all about supporting and equipping Mamas just like you through empowerment and NLP strategies. I want you to live your best life and make yourself a priority as we already know you are an awesome Mama. We are all about creating positive shifts in your life that are through easy to implement approaches that create a big impact. Because it is time to Fill your cup Mama & live your best life, you totally deserve this! 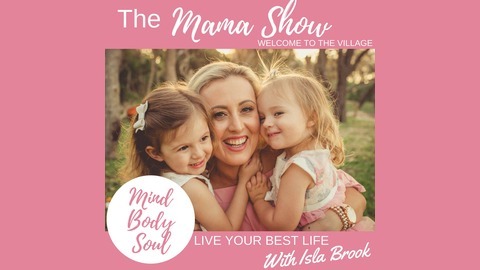 Our Mama movement is all around focusing on our mind, body and soul and ensuring we are nourishing these areas of our lives. Let’s lift each other up and be open and authentic about Mama life and just help each other out, we are your village #mamassupportmamas. Come be empowered and join our community www.islabrook.com & www.mamassupportmamas.com.